More Vintage in the shop! Pillows are Here! 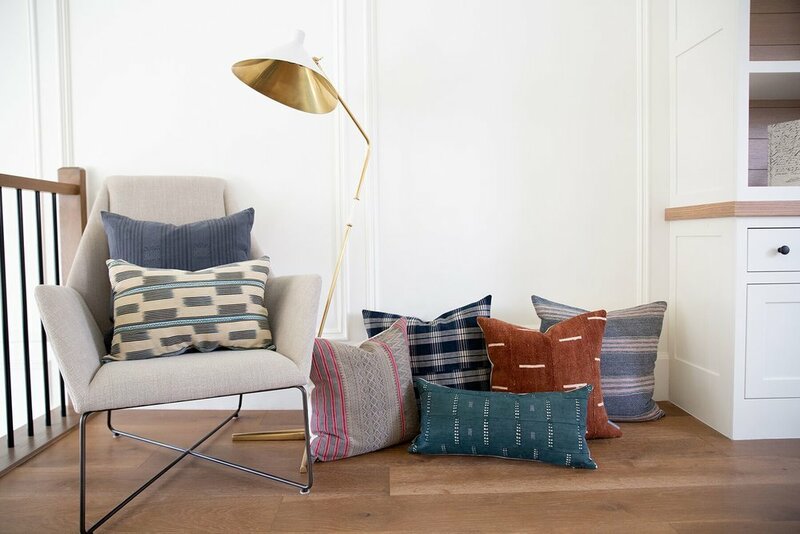 Last week we launched vintage rugs, and this week we’re launching pillows! This might be our most beautiful vintage launch of all times, with so many different colors, patterns, and plenty of lumbars too! We hand selected fabric with charm, that will work as staples in various design styles. Although some are cut from the same fabric, each piece is unique and one-of-a-kind. They won’t be restocked! Sometimes the easiest way to brighten these winter months is a new piece of decor that has warmth and character, to bring your home to life and make your day!